Dr Sanja Aveic graduated at the University of Belgrade, Serbia, at The Department of Molecular Biology and Physiology, in the Experimental Biomedicine section. From 2005 till the end of 2007, she worked at the Institute of Molecular Genetic and Genetic Engineering (IMGGE) in Belgrade, performing diagnostic screenings for recurrent molecular markers in Acute Myeloid Leukemia. She studied the importance of FLT3 mutation in leukemia patients outcome and prognosis. During the same period she participated in the realization of the FP6 project “Health improvement in Serbia through reinforcement of biomedical science and technology” coordinated by Dr Sonja Pavlovic. 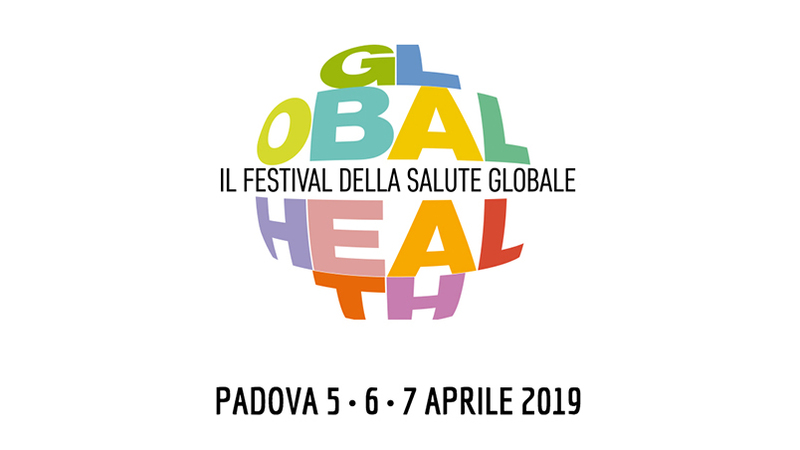 In 2008, Dr Aveic won a scholarship for the foreign students at the University of Padova, Italy and started working on the PhD thesis under the supervision of Prof. Giuseppe Basso, chief of Woman and Child Health department at the Pediatric Clinic of the University Hospital. 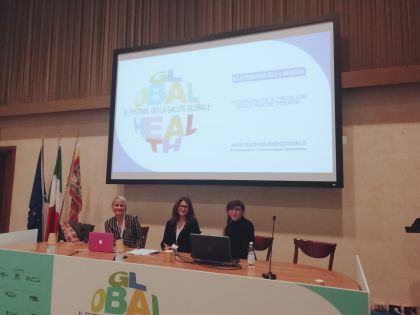 In 2011, Dr Aveic worked as post-doctoral fellow on the “New diagnostic approaches for the innovative therapies of haematopoietic neoplasias” project and continued her research activities studying leukemia under the supervision of Dr Martina Pigazzi. In May 2014, Dr Aveic started working on the Neuroblastoma project “Improving cure rates for children with cancer, focus on patients that currently do not respond to therapy”, at the Fondazione Istituto di Ricerca Pediatrica Città della Speranza lead by Dr Gian Paolo Tonini. 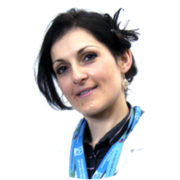 Since May 2018 Dr Aveic is Principal Research Fellow of the Neuroblastoma Laboratory at the Fondazione Istituto di Ricerca Pediatrica Città della Speranza. The main research interests of her team are focused on the characterisation of the core molecular and cellular events connected with the metastatic Neuroblastoma development. Together with other national and international collaborators they aim in discovering new therapeutic combinations for high-risk patients with Neuroblastoma for whom there is a still an overall survival rate below 50%. The main research programs are focused to neuroblastoma.